As reported by Deadline, Freeform has given a series order to Alone Together, the single-camera sitcom executive produced by the The Lonely Island boys—a.k.a Andy Samberg, Akiva Schaffer, and Jorma Taccone. The show stars Lady Dynamite’s Esther Povitsky and Not Safe With Nikki Glaser’s Benji Afalo as a pair of platonic friends who are trying to make it in L.A. and “be accepted by the vain and status-obsessed culture.” Also, it sounds like they don’t have any other friends other than each other, which is where the title comes from. 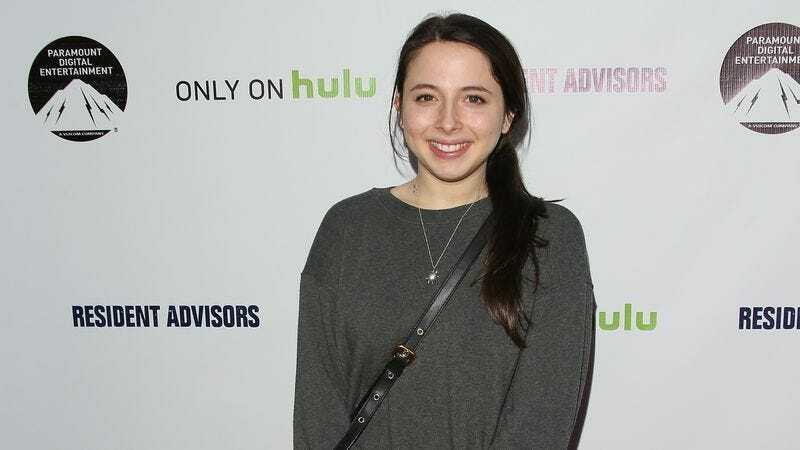 In a statement, Freeform exec Karey Burke explained that Alone Together “perfectly embodies the evolving Freeform brand” as well as the network’s “dedication to programming for the twentysomething viewer.” That makes it sound like this show will be the new vanguard for the network as it moves forward without Pretty Little Liars.